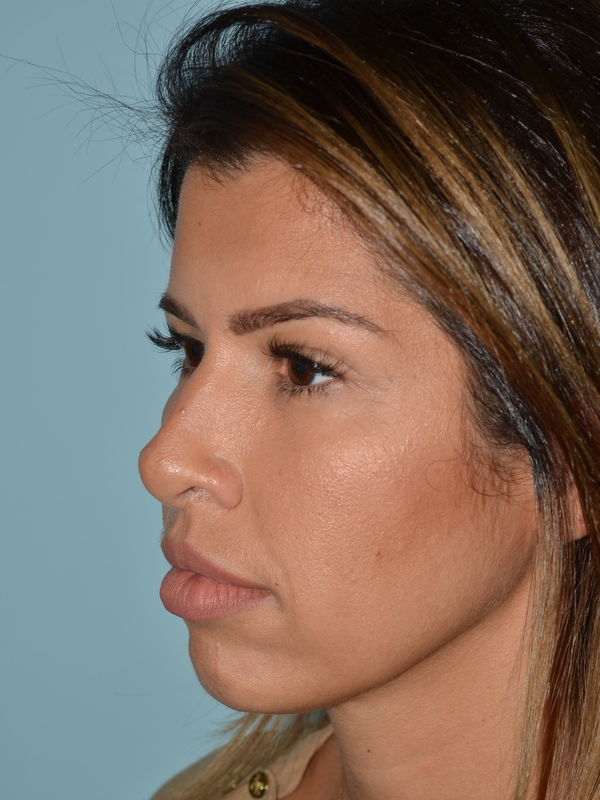 A rhinoplasty performed by Dr. Deirdre Marshall at Marshall Cosmétique involves the shaping of the nose and nasal cavity to allow the patient to overcome nasal defects due to heredity or trauma, or to achieve a desired aesthetic. 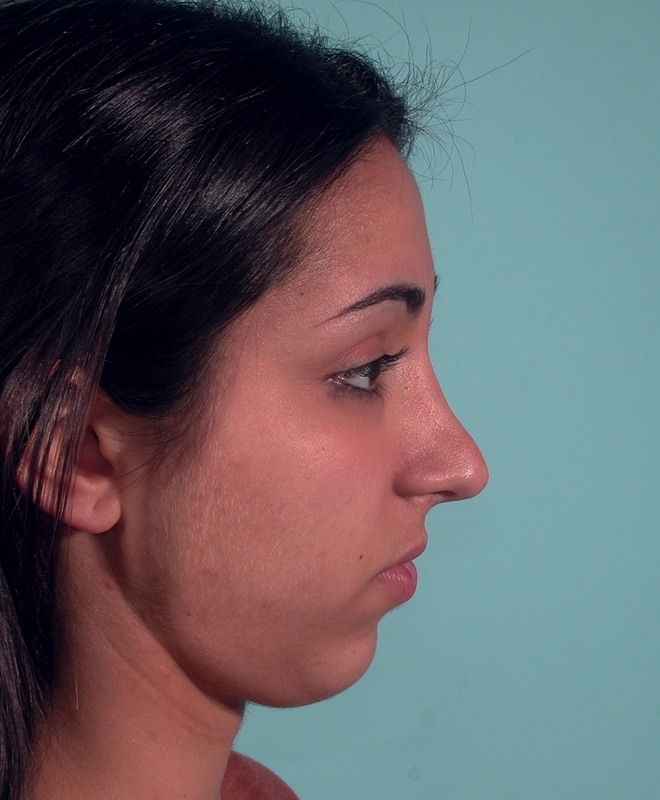 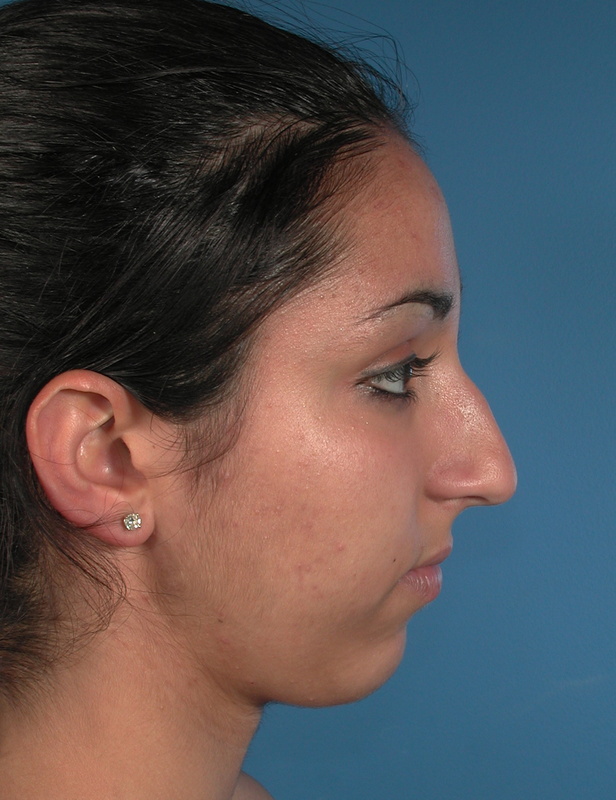 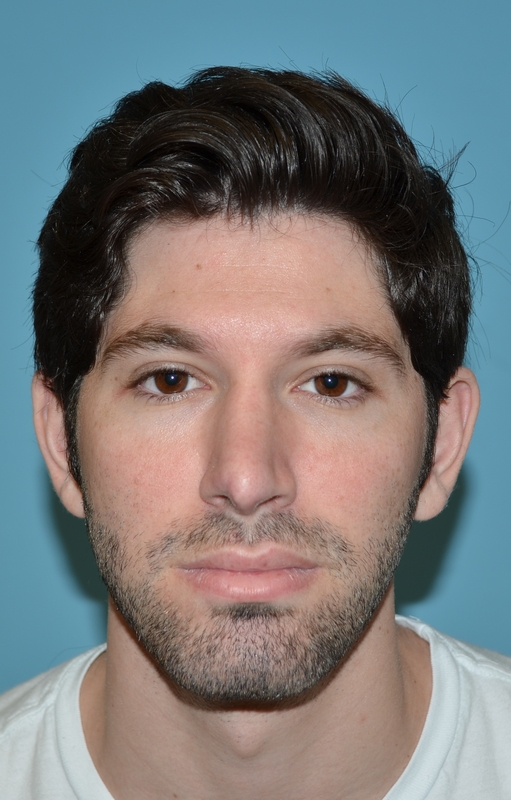 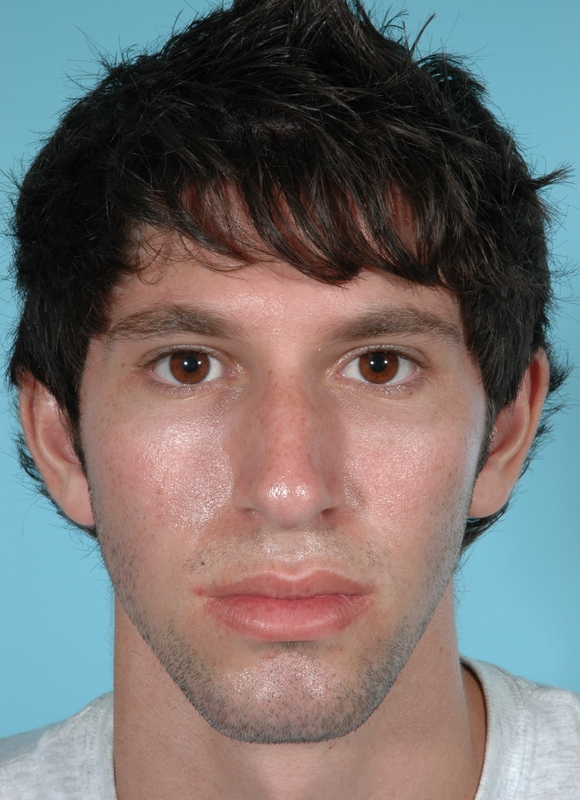 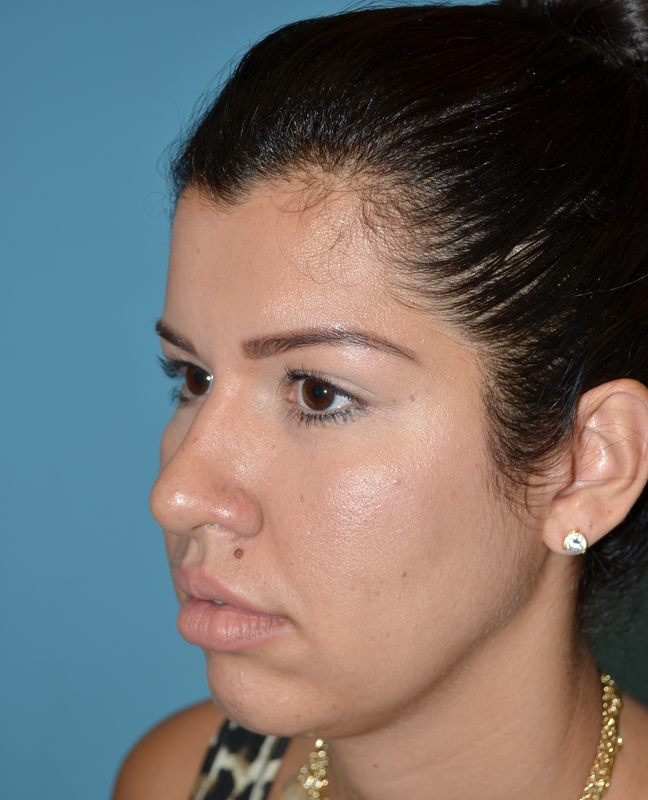 Rhinoplasty leaves significant and lasting results. 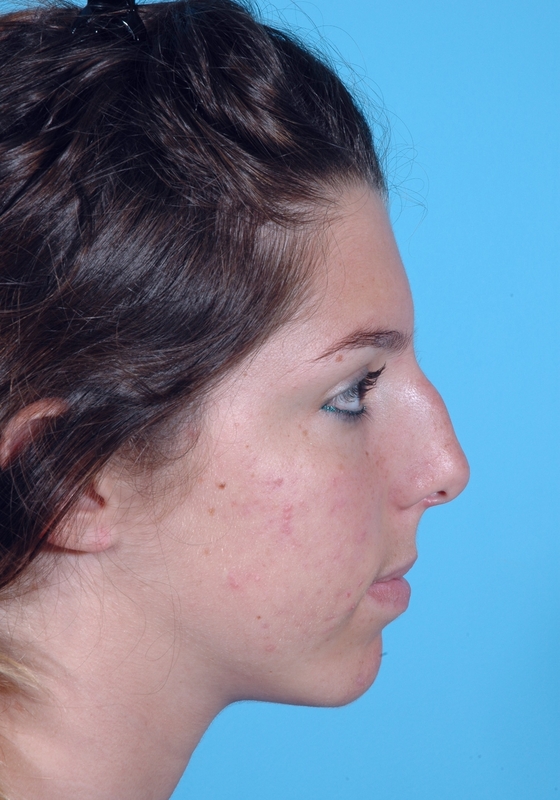 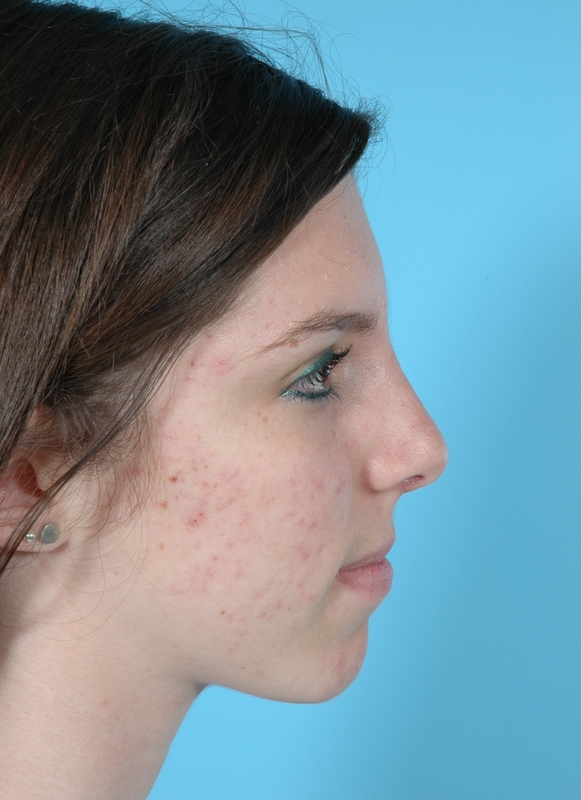 We encourage you to review the before and after images and then contact us to schedule a consultation with Dr. Marshall to see which procedure is best for your personal needs.